Get ready to groove to Kerala-based band Thaikkudam Bridge’s songs, this weekend. 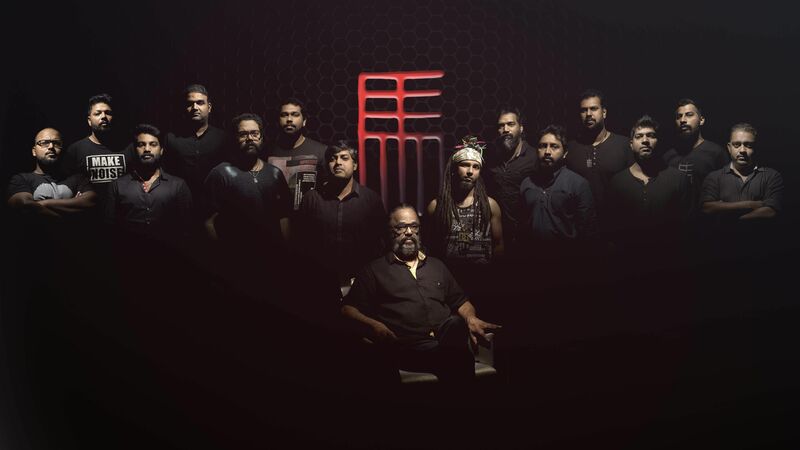 Led by violinist Govind Menon, the 12-member band will play some of their recent songs like Saalaikal to hits like Fish Rock, with energetic performances by singer Peethambaran Menon. February 8, 8 pm onwards.